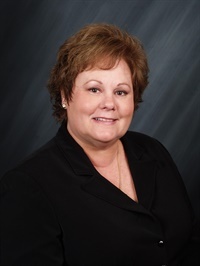 Debi Mitchell is the administrator at Children’s Orthopaedics and Scoliosis Surgery Associates, a private practice with seven pediatric orthopaedic surgeons and seven PAs since 1999. The practice is located in St Petersburg Florida at John Hopkins All Children’s Hospital, with several locations throughout the Tampa Bay area. She has been a member of AAOE since 1999. She has served on multiple committee and councils at AAOE. She has also worked on the Education Task Force in 2009 and presented at AAOS Practice Management course with her managing partner. In 2015 she began working on the AAOE Education Council.